Why Lutz – Lutz Roofing Co., Inc. In 1984, Bill Borgiel left college to take over a family commercial roofing business which had been sold and was on the verge of bankruptcy. At the age of 20, he began with four field employees and a secretary, to begin the transformation of a small roofing company with $300,000.00 in debt, into one of the most prominent roofing companies in the country. To this day, Mr. Borgiel oversees the field operations and is personally involved with nearly every roof system which Lutz installs. Having personal and daily involvement by the owner of a company is beneficial to all of our clients. The commercial roofing industry is one the most litigated trades in the world of construction. With over 30 years of experience, Lutz Roofing has yet to ever be associated with any litigation over issues of quality or workmanship. Lutz Roofing has consistently been ranked as one of the highest quality achievers in the country by roofing manufacturers such as Firestone and Tremco. 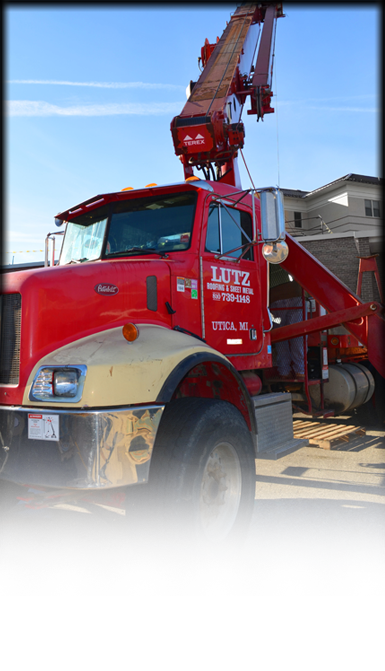 Lutz Roofing has a loyal team of employees, which is important in an industry known for high turnover. In a demanding occupation which often involves working during cold winters and hot summers, having high company morale and low turnover is a significant predictor of consistent quality for our customers. Lutz Roofing installs all of the major roofing systems and is not married to any one roofing product. We have consistently been one of the largest installers of white and black membranes and also traditional built-up roof systems. By having a roofing contractor which has experience with all of the various roof systems, our customers can be assured that Lutz Roofing will never utilize a one-dimensional approach to their building.